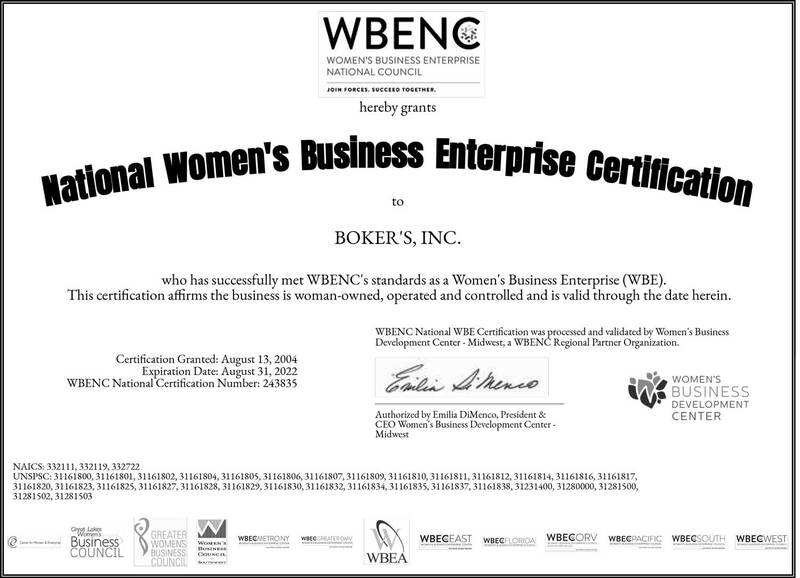 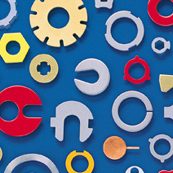 Fast Quote | Boker's, Inc.
Standard and non-standard washers with round OD and ID. 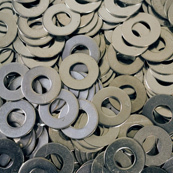 Special shapes and formed washers. 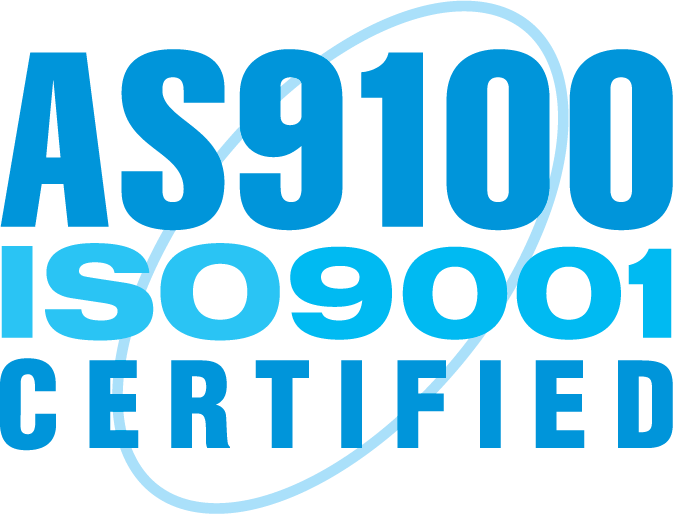 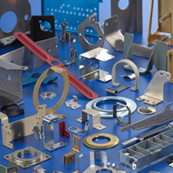 Precision stampings, custom forms and deep draws.